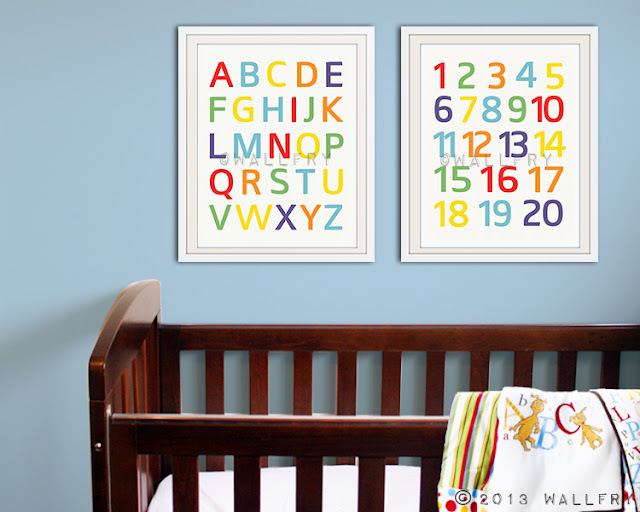 It has been a busy busy start to the year! 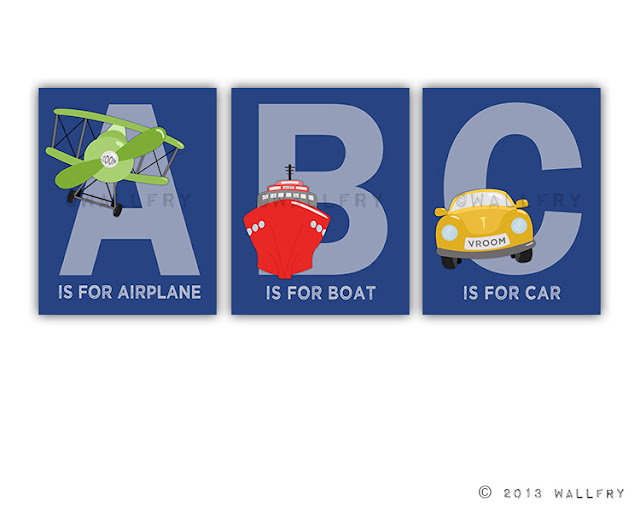 I wanted to share some new and recent designs that we have added to the collection with an alphabet focus. 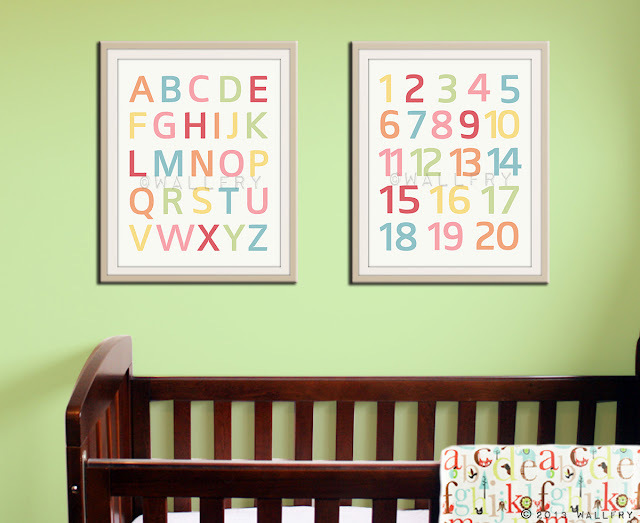 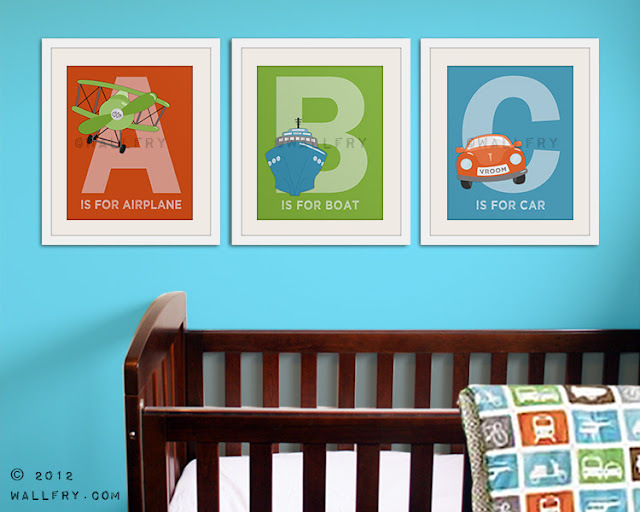 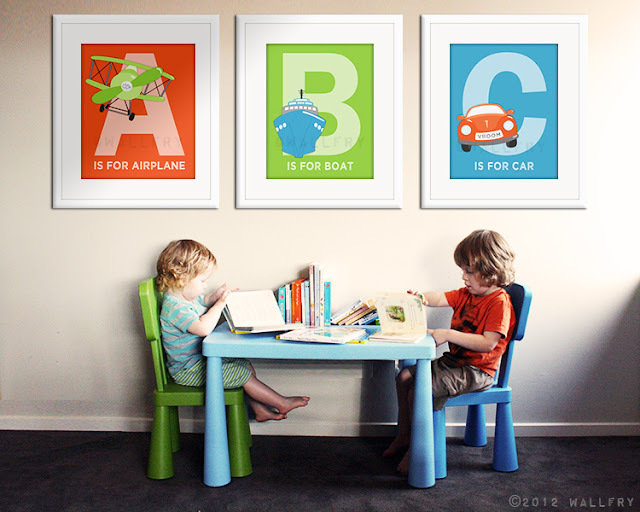 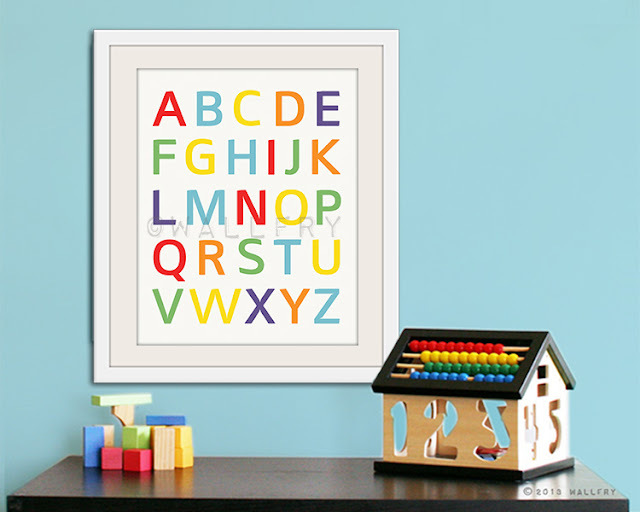 Most recently we have added the ABC prints featuring the tranpsortation series in fully customizable colors. 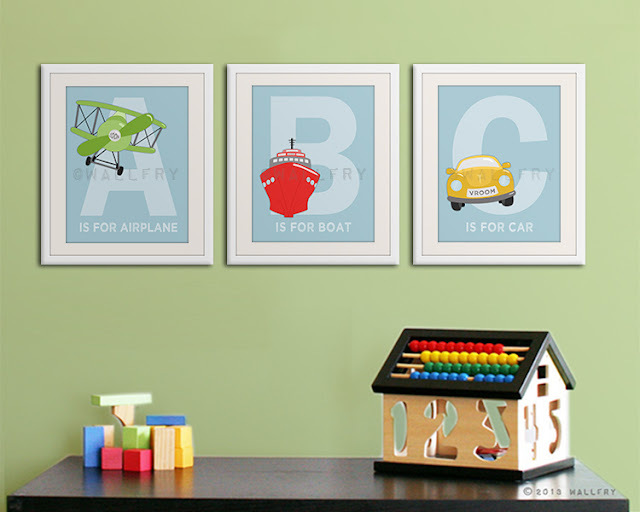 Different color options to choose from too!